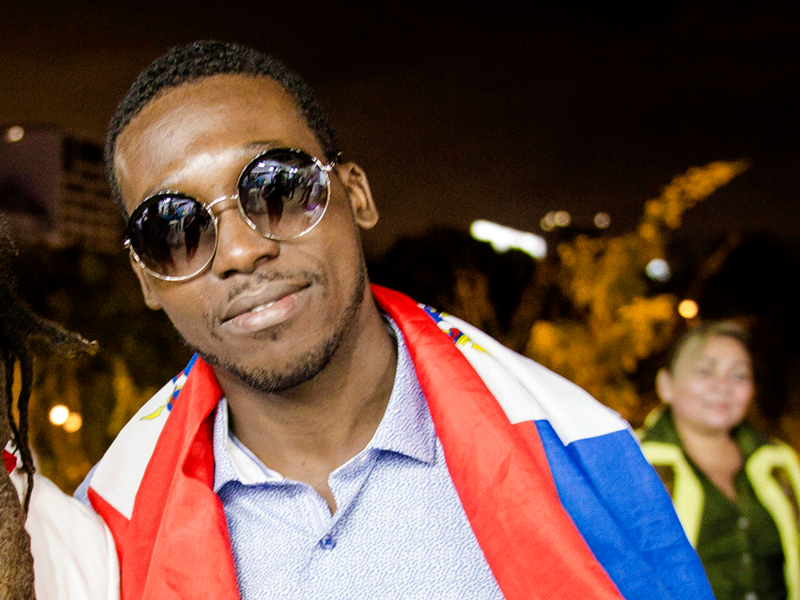 Jean Baptiste is a social articulator within Viva Rio’s project “Haiti Aqui” where he provides assistance and guidance to the Haitian community in Brazil. He is also the singer of a konpa band, a Haitian rythm, which is very popular within the migrant community. His testimony is part of the migration project, a research coordinated by ISER to map the actions of organizations in the field of migration and to provide grants for the construction of a public policy agenda for migration from the perspective of human rights.